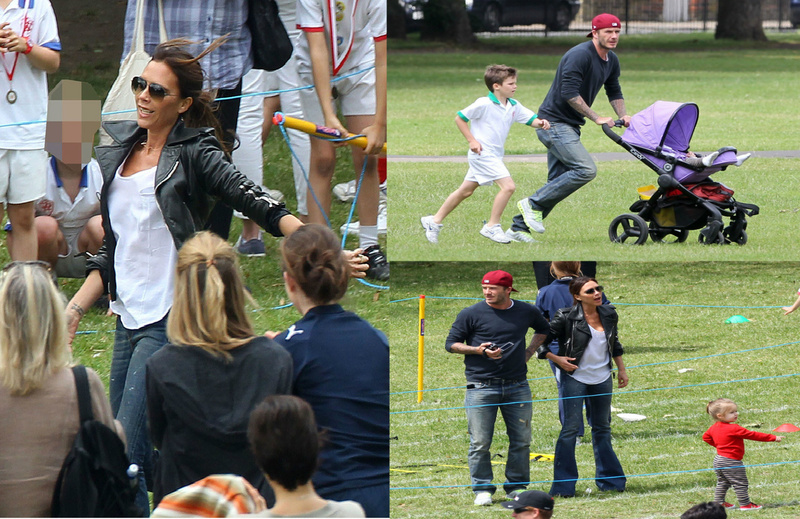 Imagine competing against David and Victoria Beckham at your kids “Sports Day” at their school. Well that is what happened at a London school which David’s eight-year-old son Cruz Beckham attends. 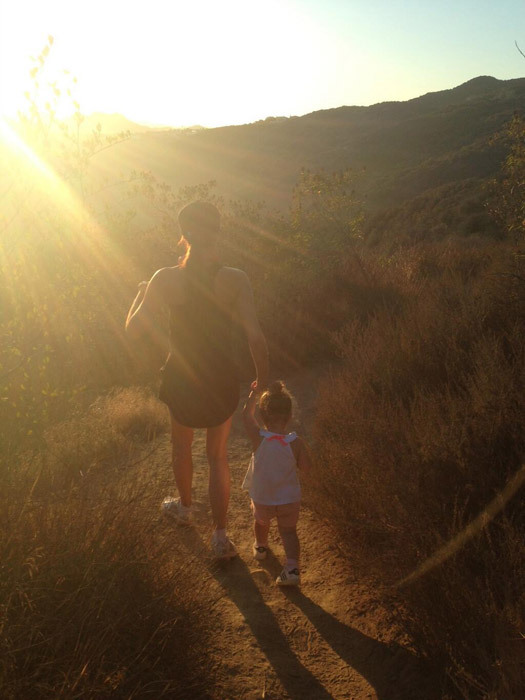 And just when you thought Victoria Beckham just stood around and watched, she competed in a race as well, but lost to friend and fashion designer Stella McCartney.